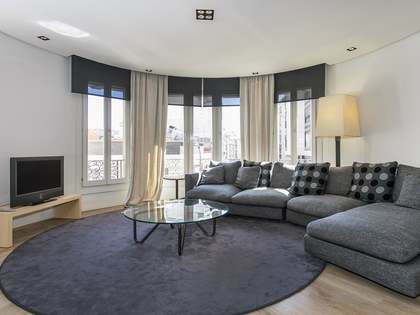 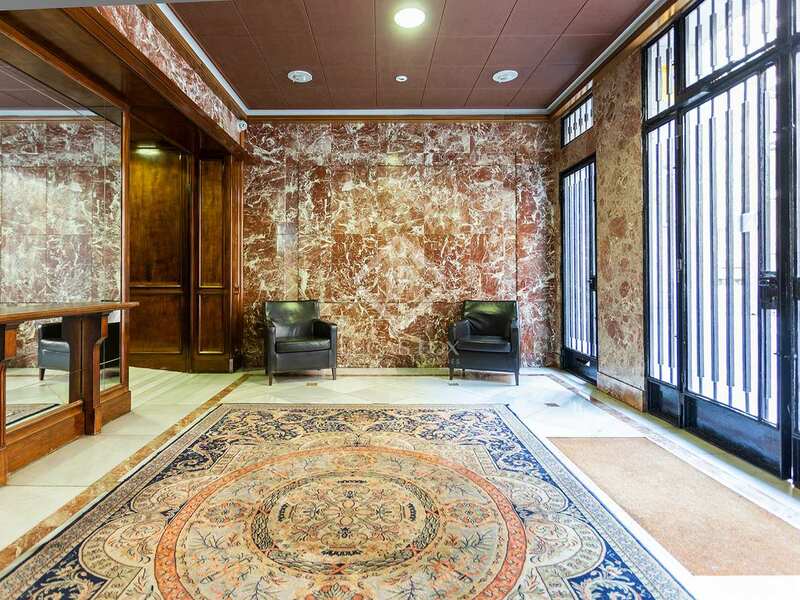 This magnificent 250 m² apartment is located on the second floor of an elegant stately building with a lift, concierge service and 2 parking spaces in the same building: a luxury in a city like Barcelona. The apartment is completely renovated with quality finishes and materials and is ideal for a family, since it is located in Sant Gervasi-Galvany, a quiet and residential area with easy access to the international schools of Zona Alta and the public transport network to easily move around the rest of the city. 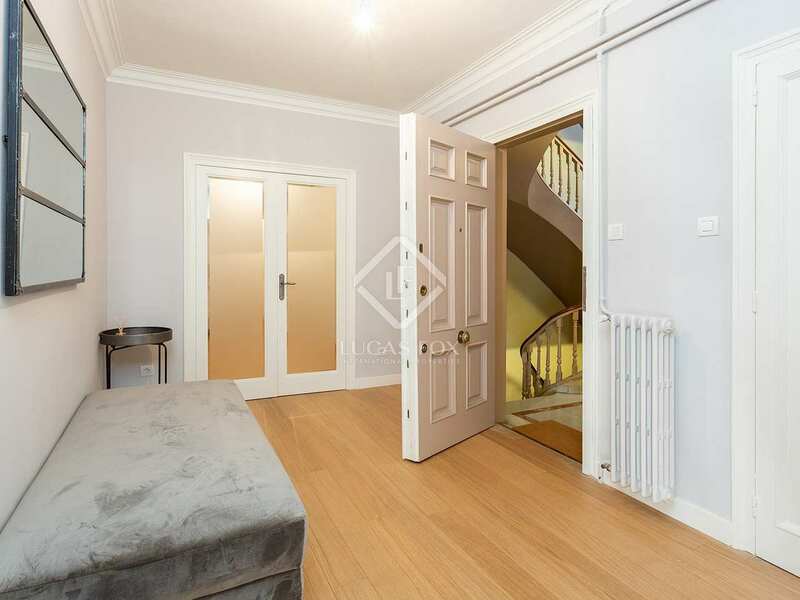 The property has a main entrance as well as a service entrance which is reached by a different staircase. 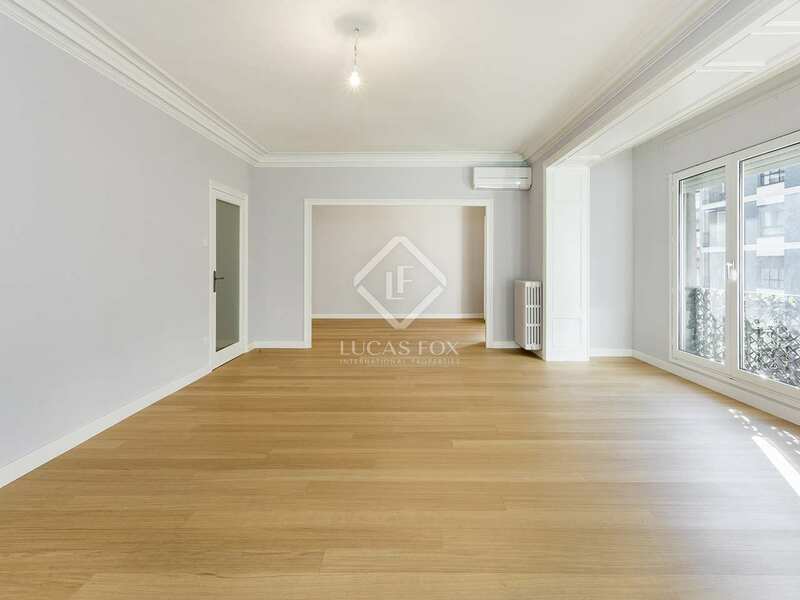 The spacious hall acts as a dividing point between the living area and the night area. 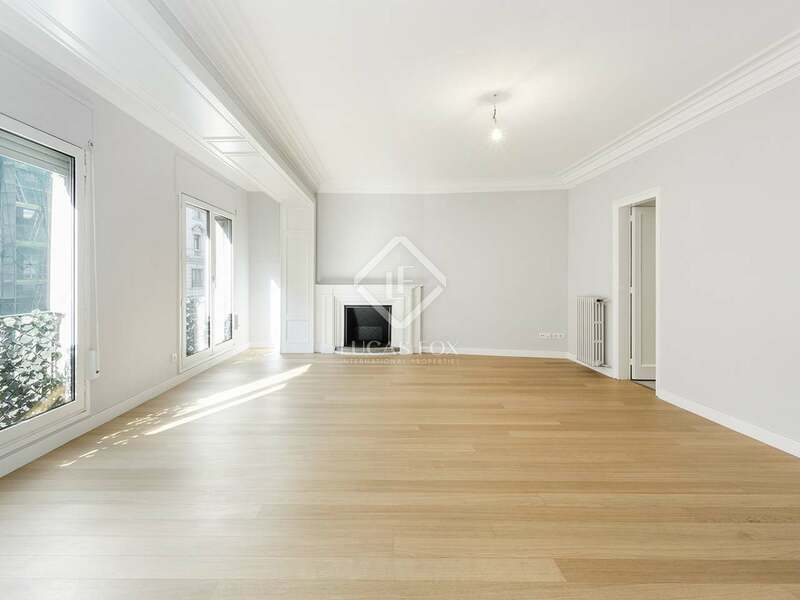 The day area benefits from a large living space of 50 m² divided into 2 main rooms. 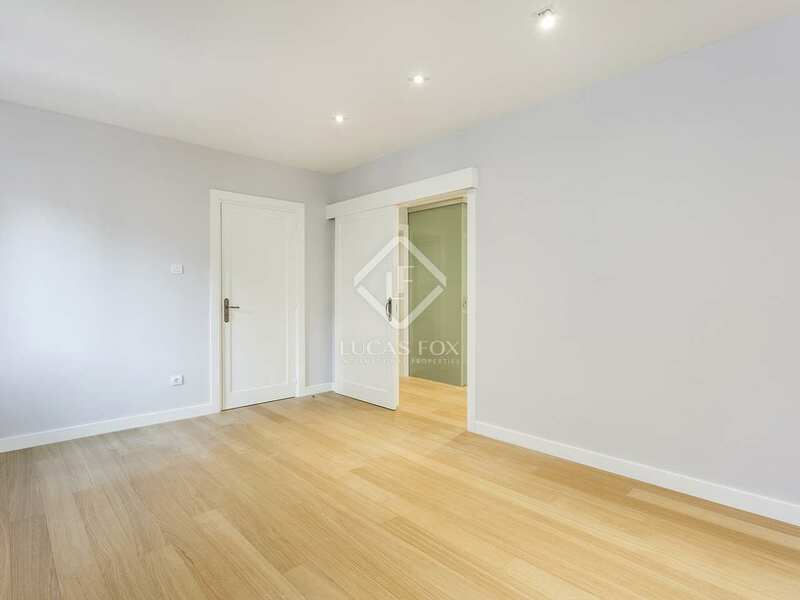 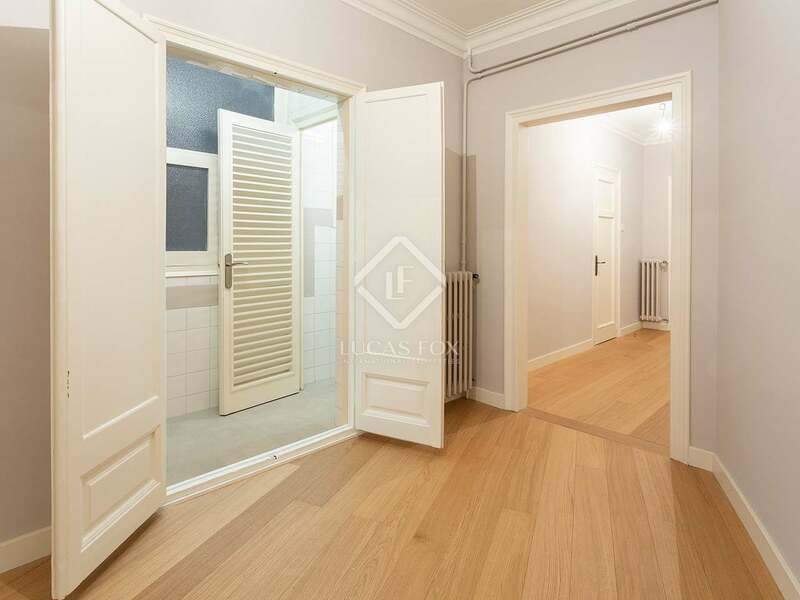 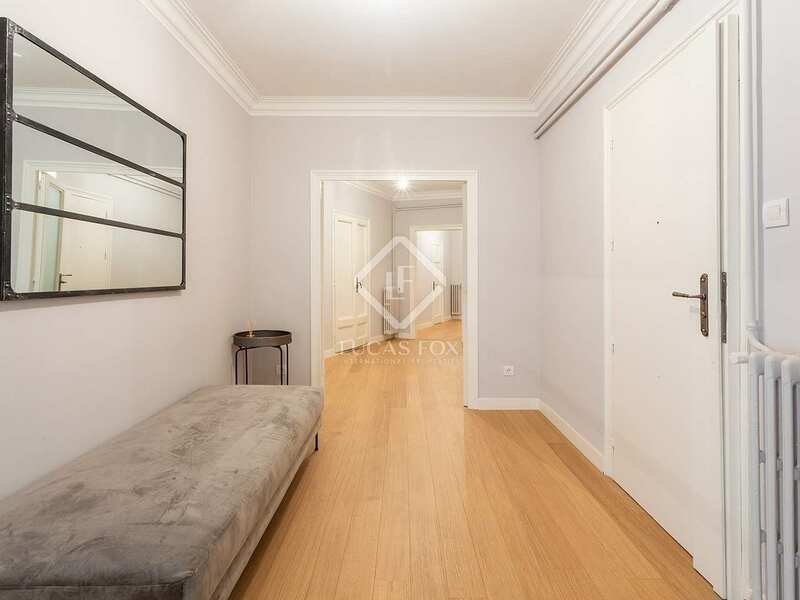 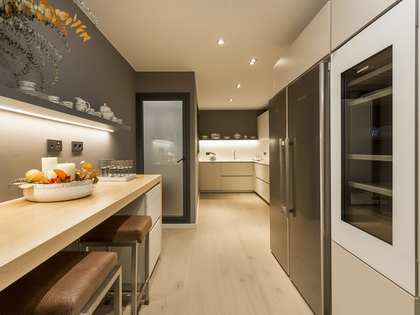 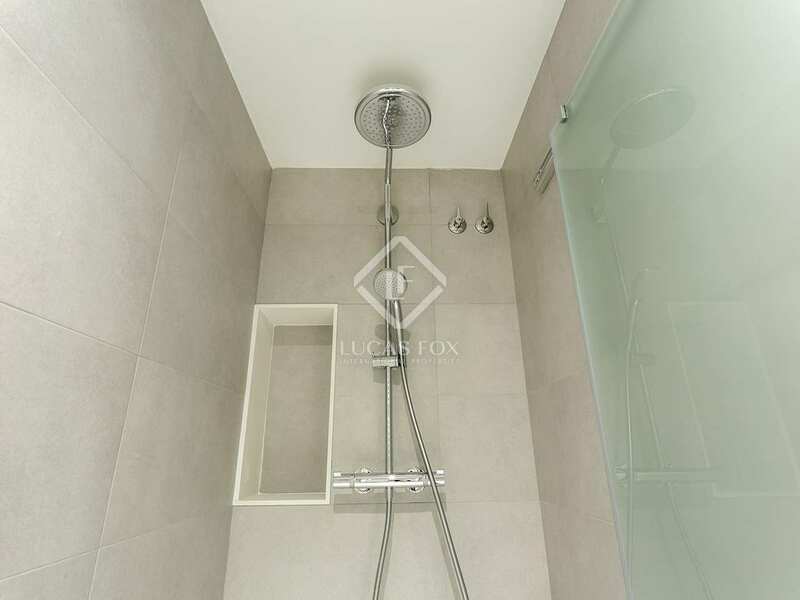 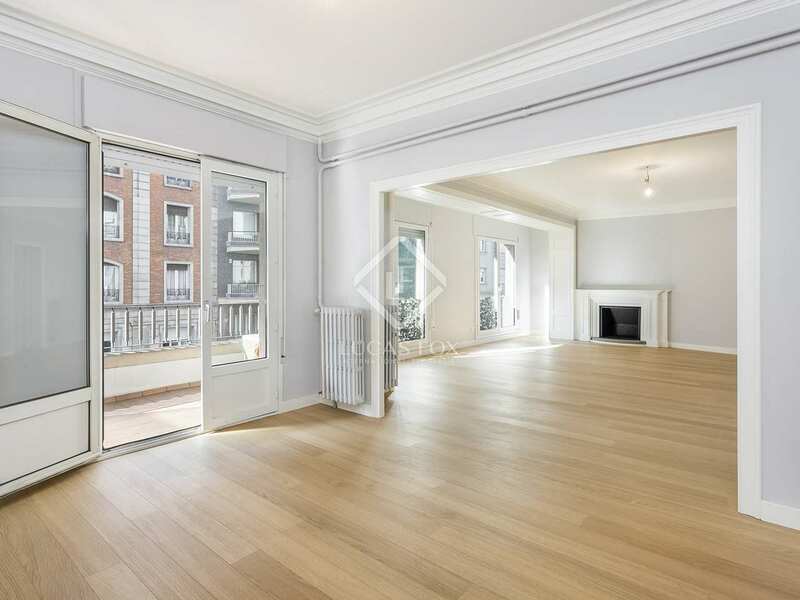 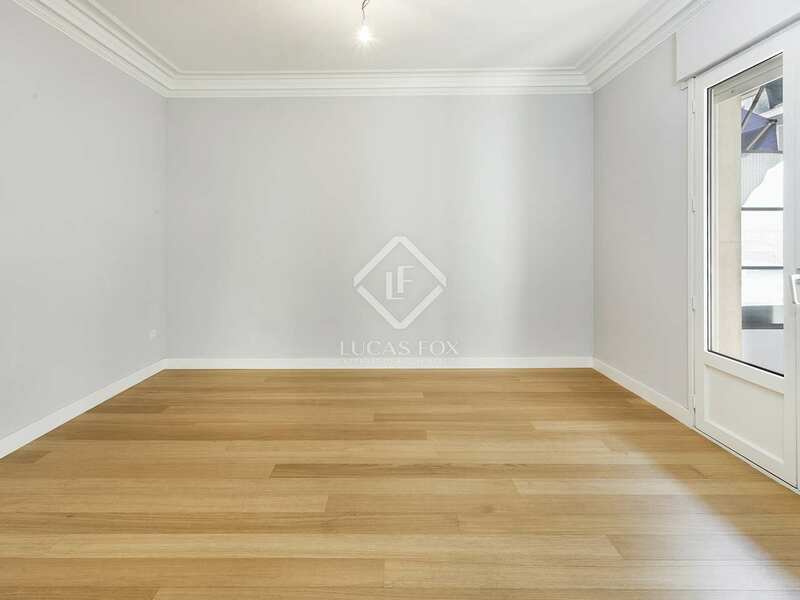 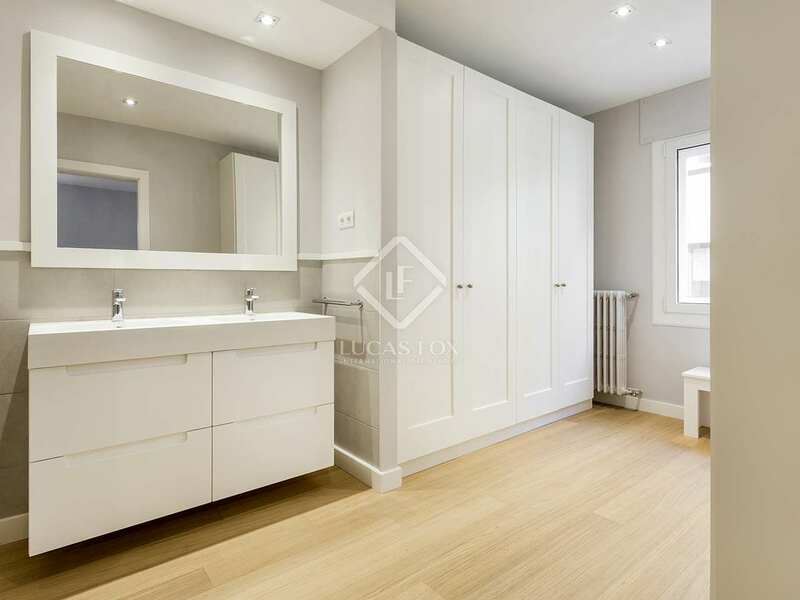 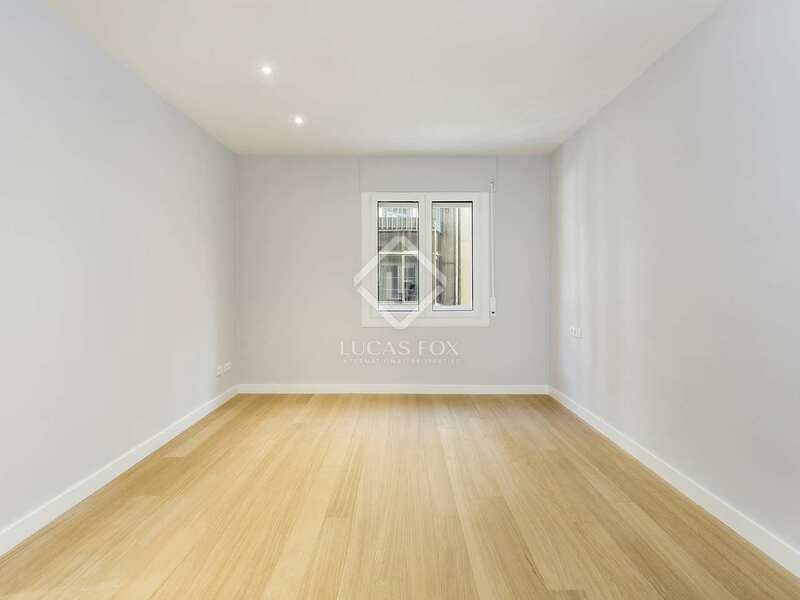 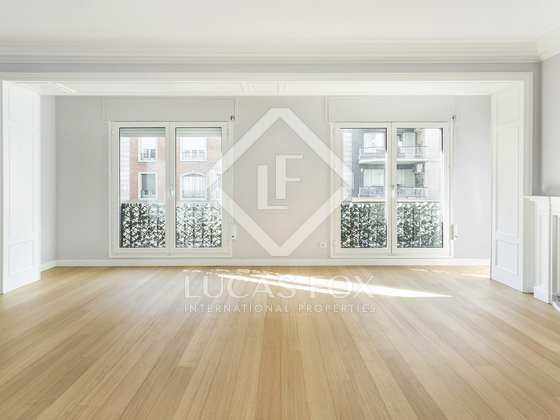 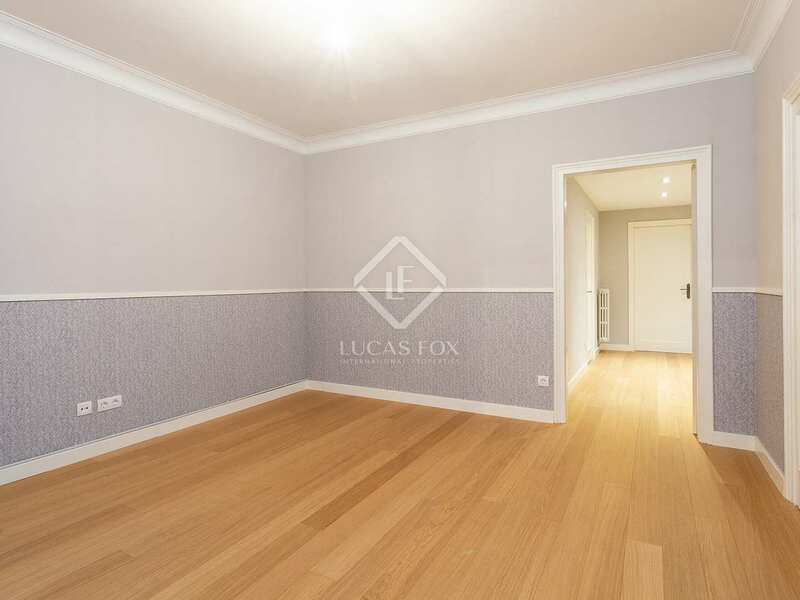 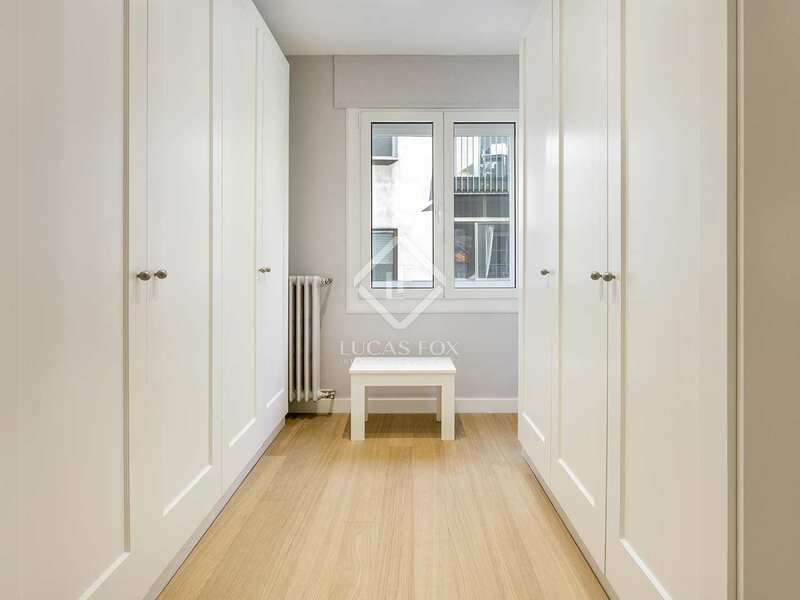 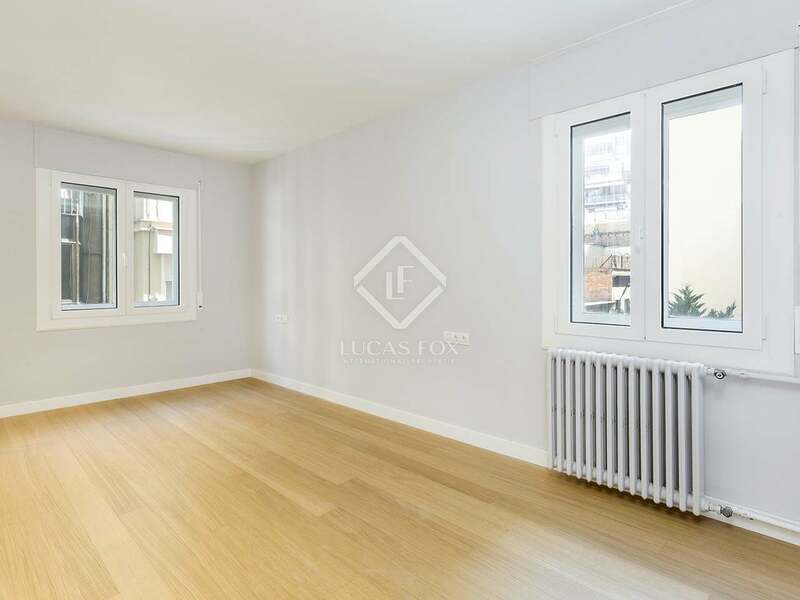 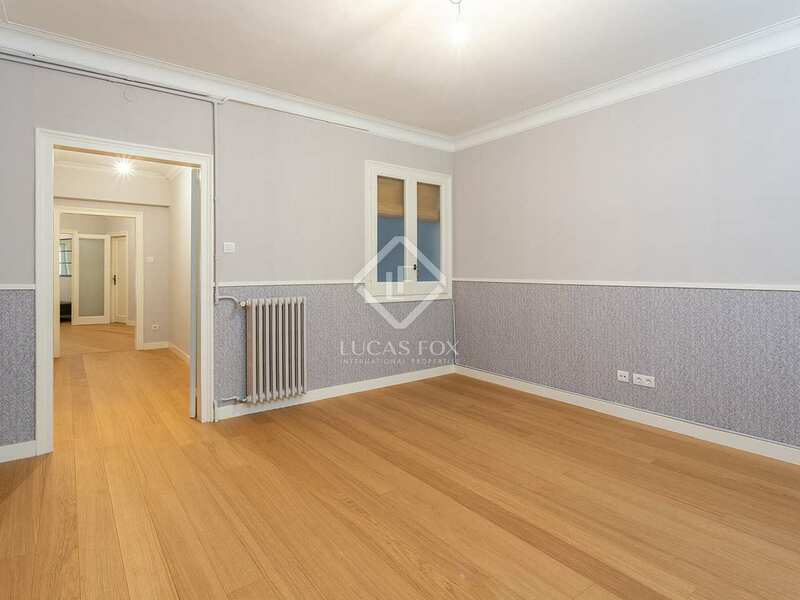 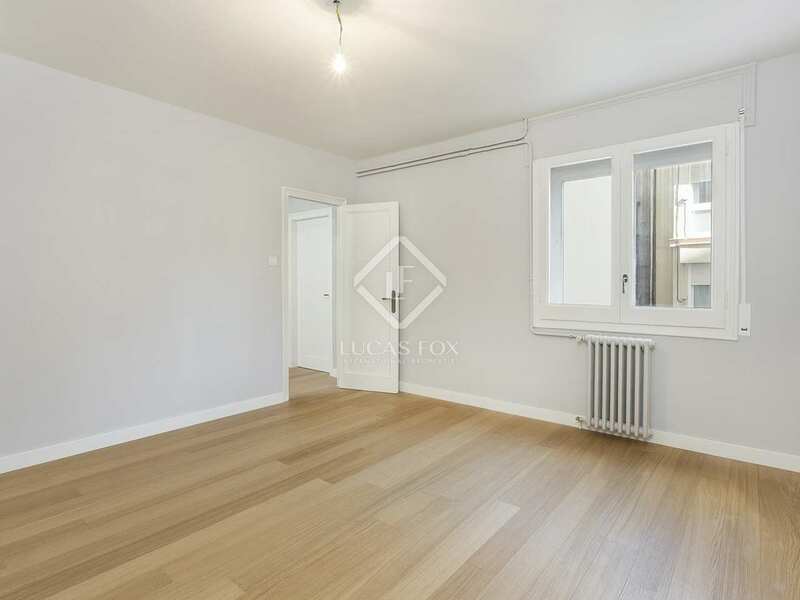 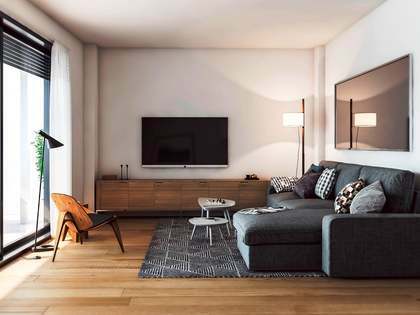 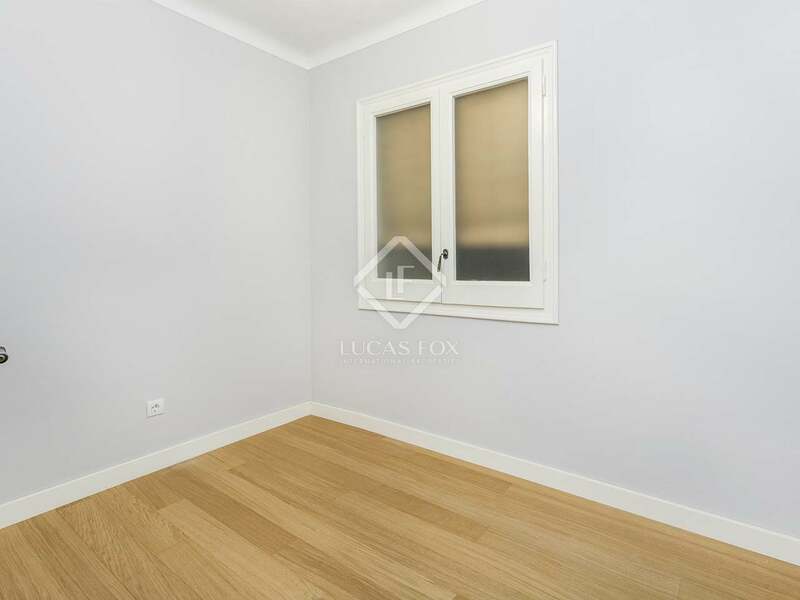 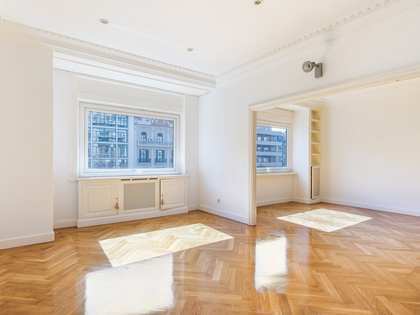 This area is very pleasant and has a fireplace that gives a cozy touch and access to a balcony of 5 m² that overlooks Carrer Balmes and floods the room with natural light. Next, we find a brand new kitchen, equipped and spacious, with space for dining and a practical laundry area. 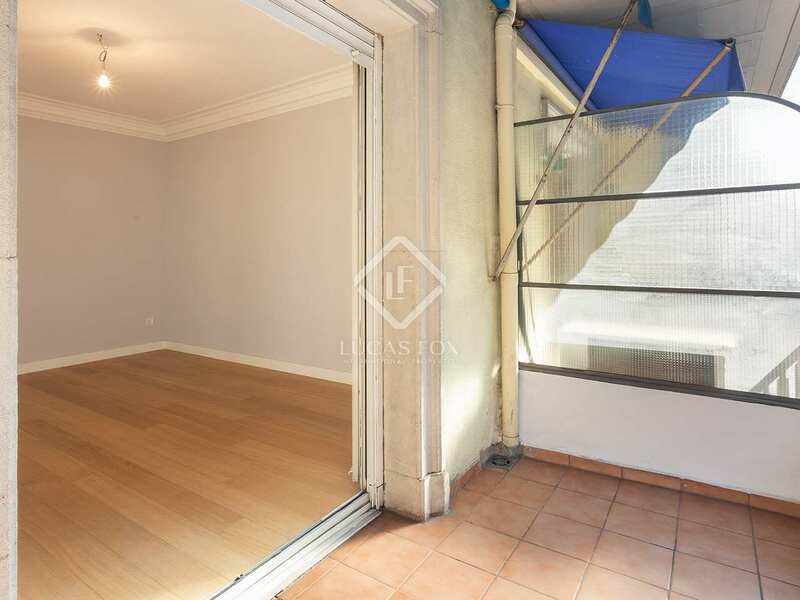 Next we find the night area, which houses 4 bedrooms with windows to the outside, both to the street and to a interior patio. 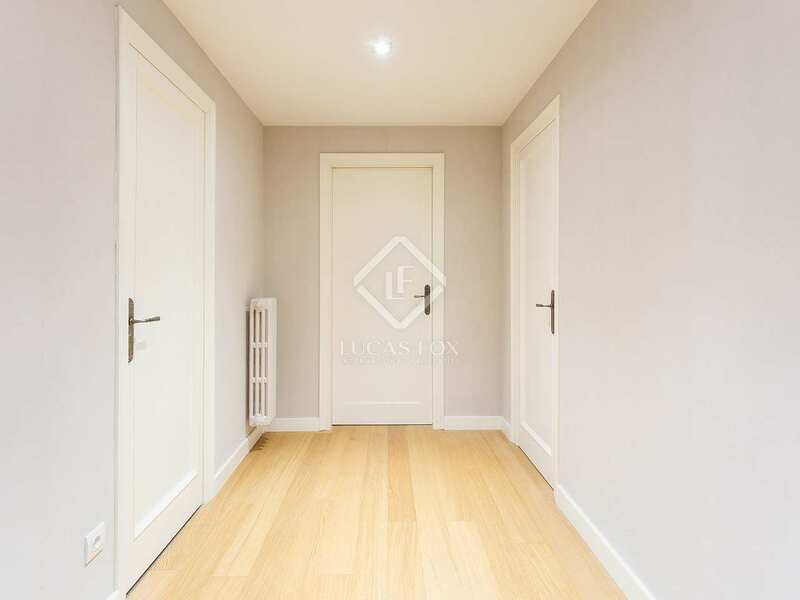 This part of the home consists of a great master bedroom with a dressing room and private bathroom, a single bedroom, 2 double bedrooms, a bathroom and a toilet. 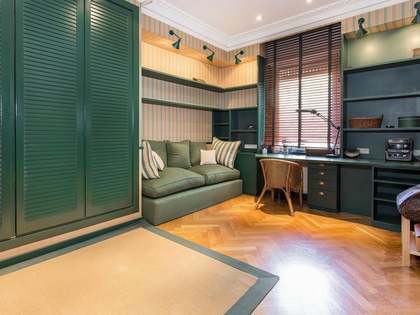 A multi-purpose room which would be ideal as a games room, reading room, and even to create another bedroom, complete the home. 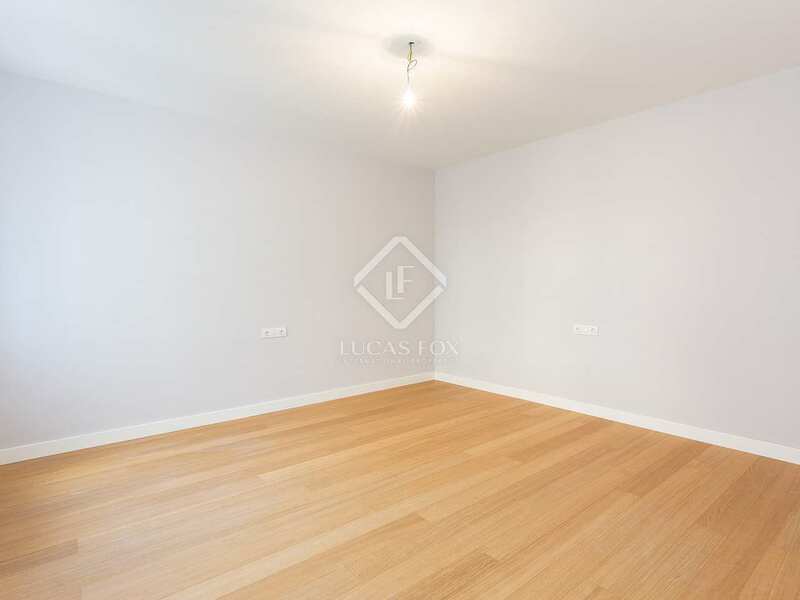 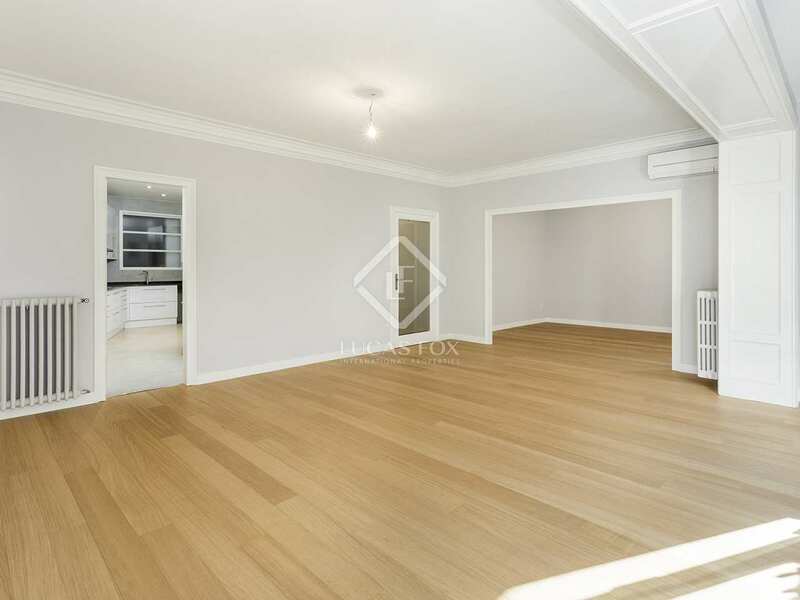 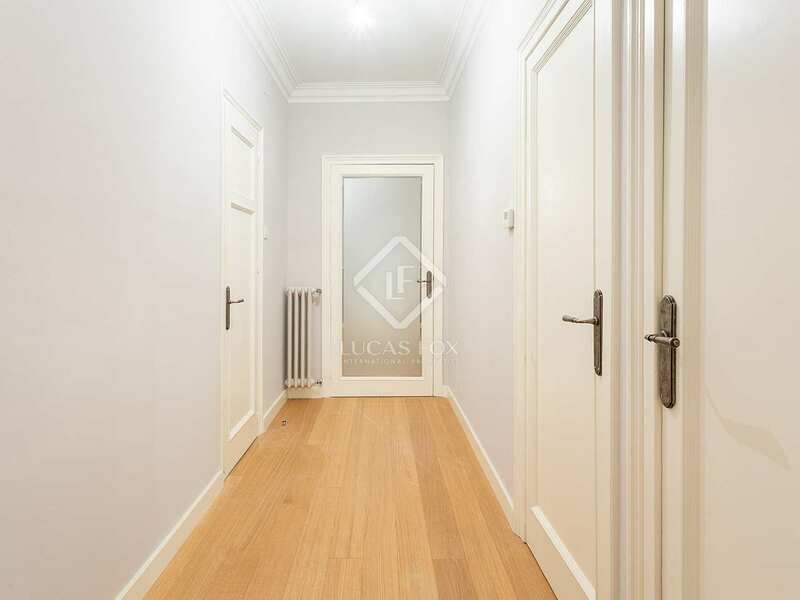 The property has wooden floors and a heating system to ensure your comfort at any time of the year. 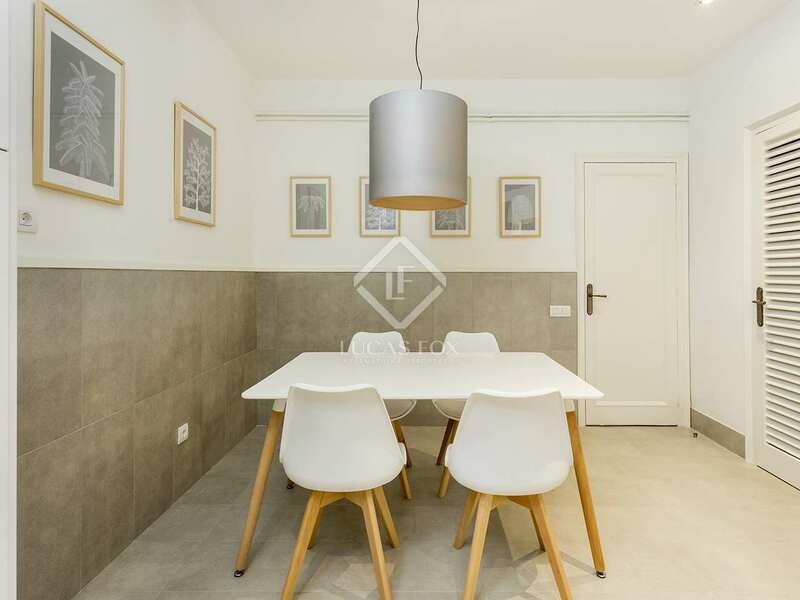 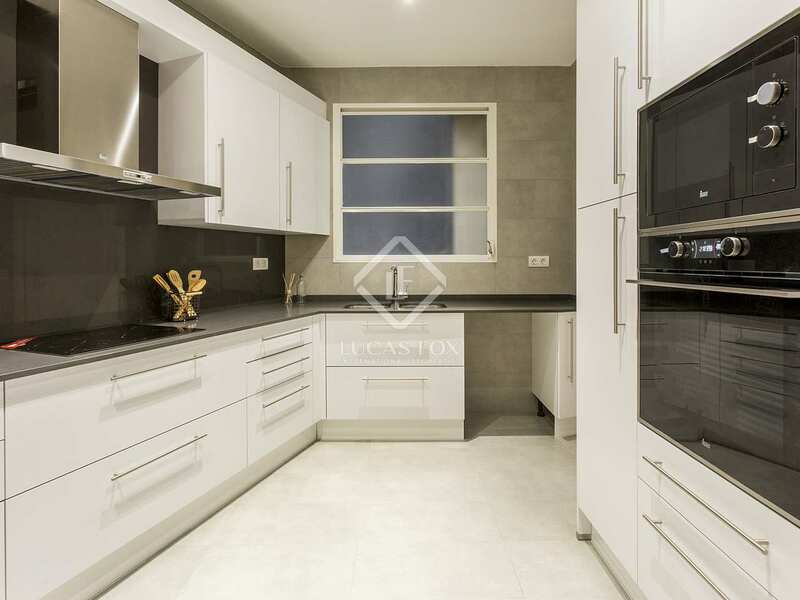 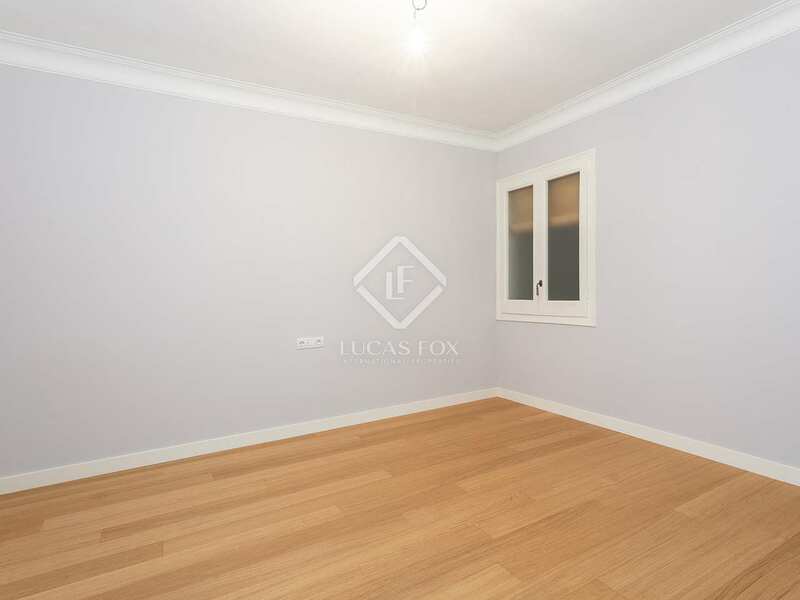 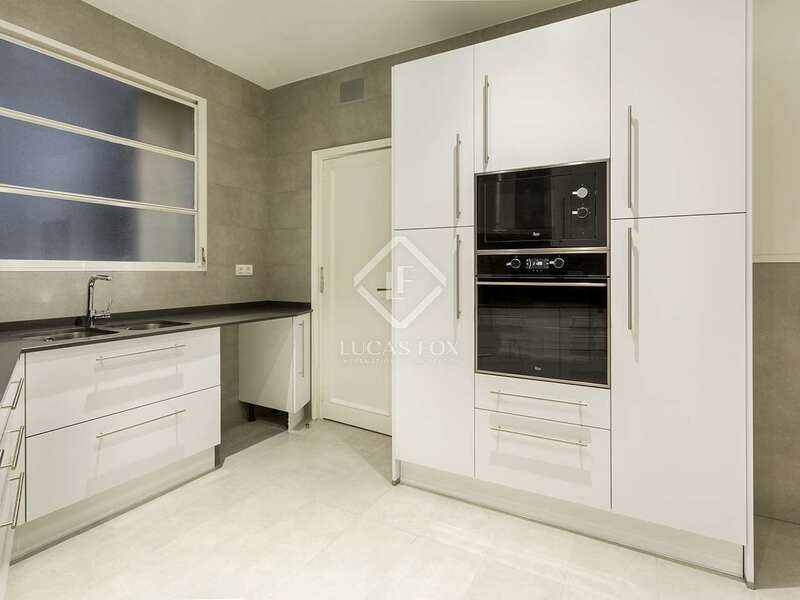 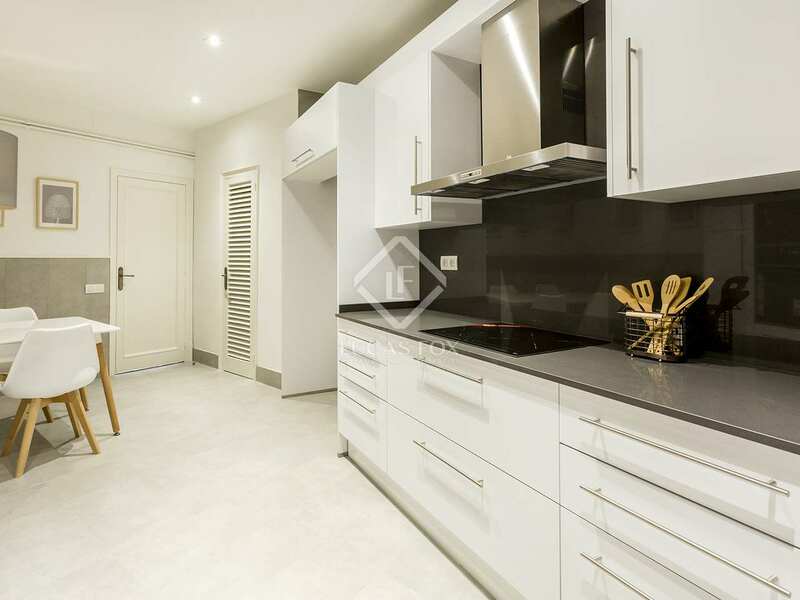 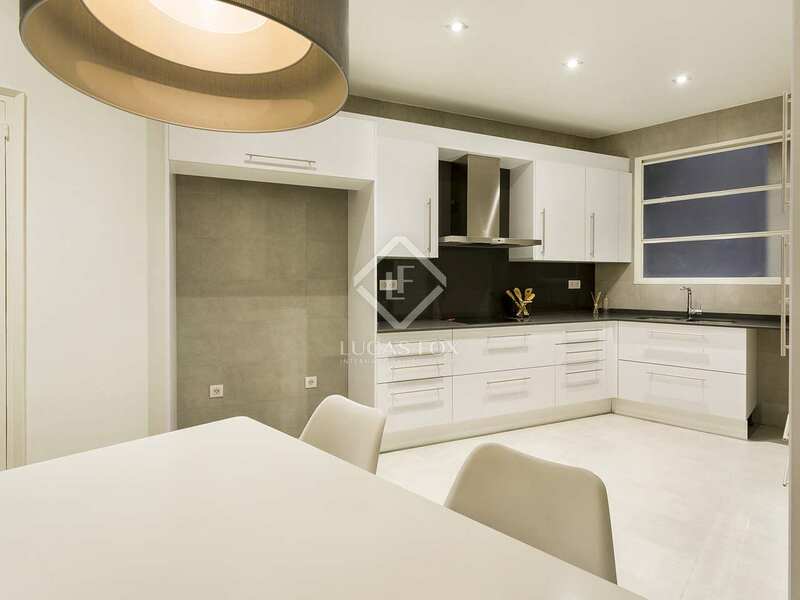 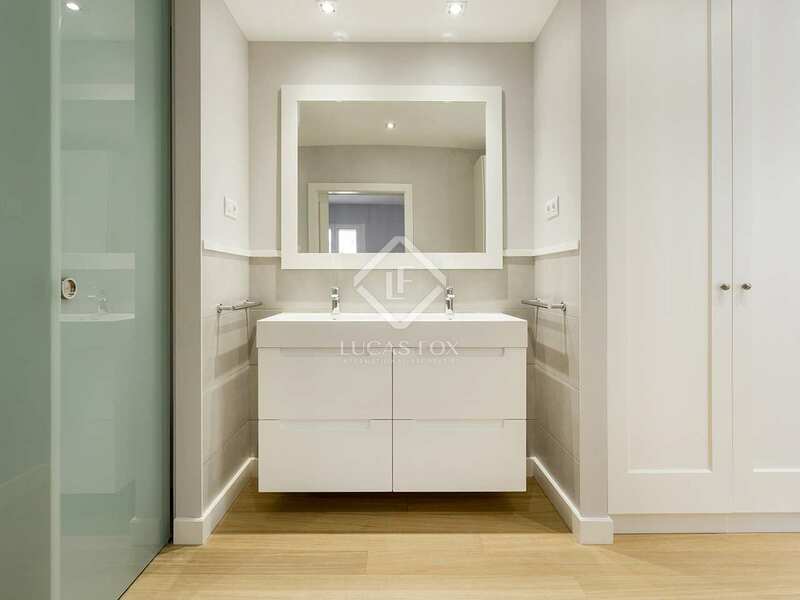 Contact us to visit this excellent renovated apartment in Sant Gervasi-Galvany. 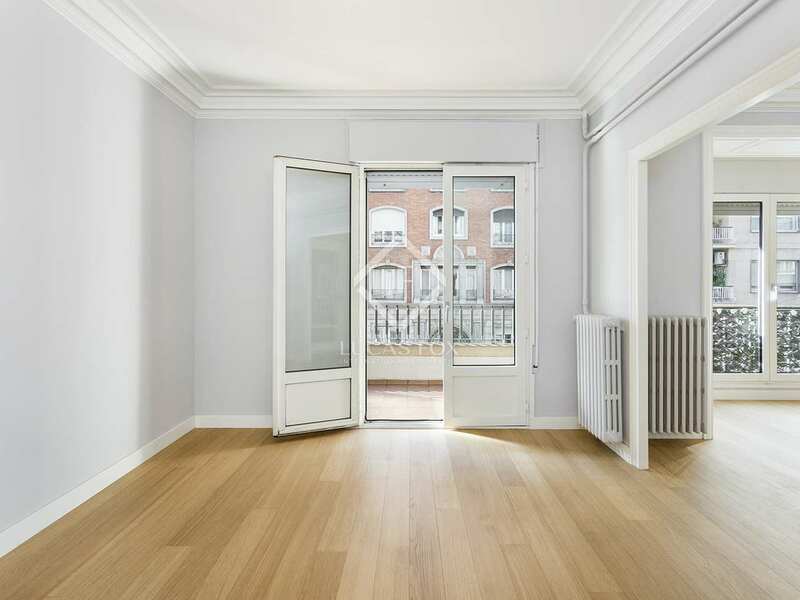 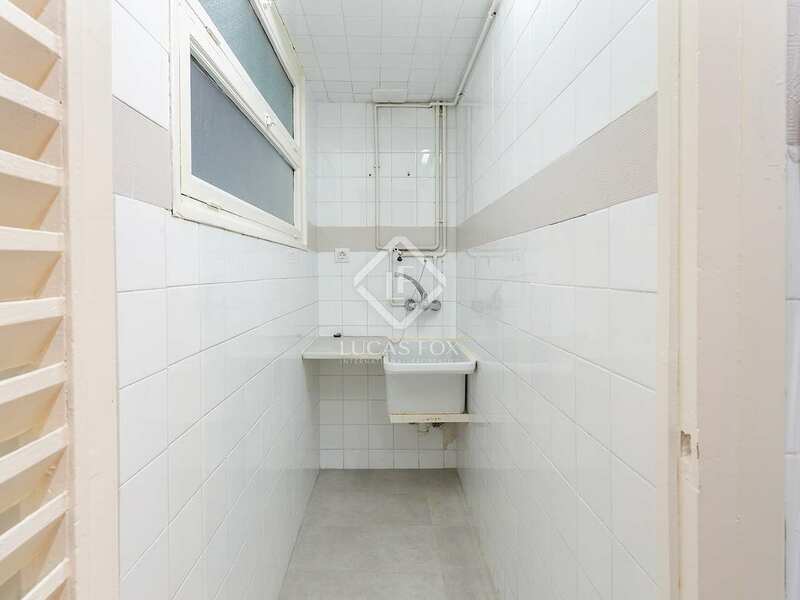 The property is located near Plaça Molina in Sant Gervasi-Galvany, a quiet and residential neighbourhood. 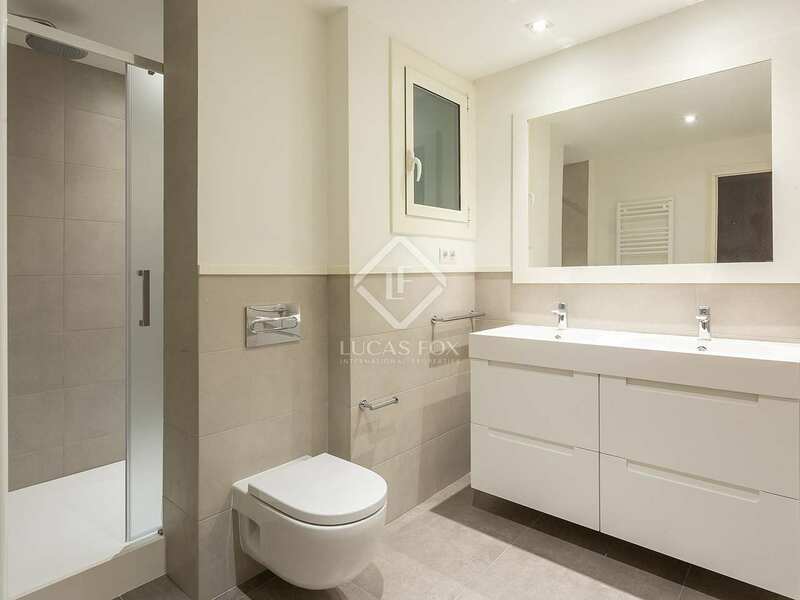 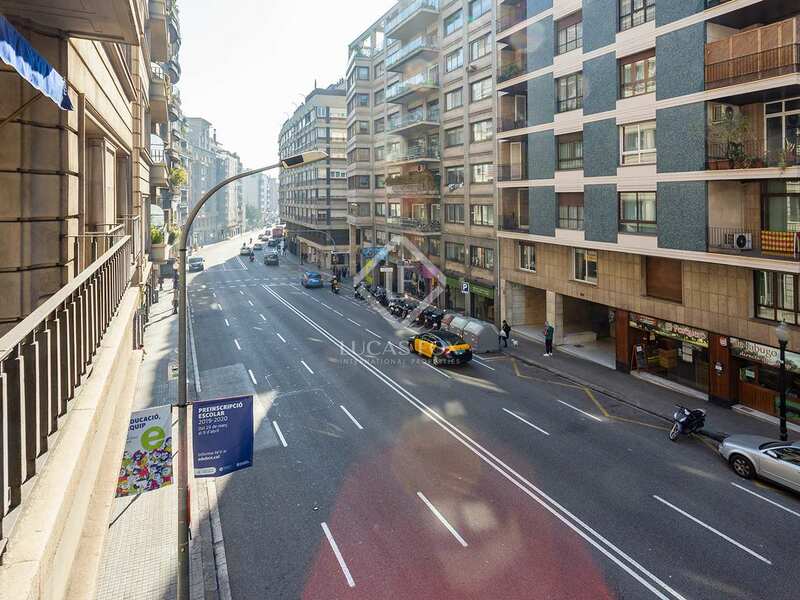 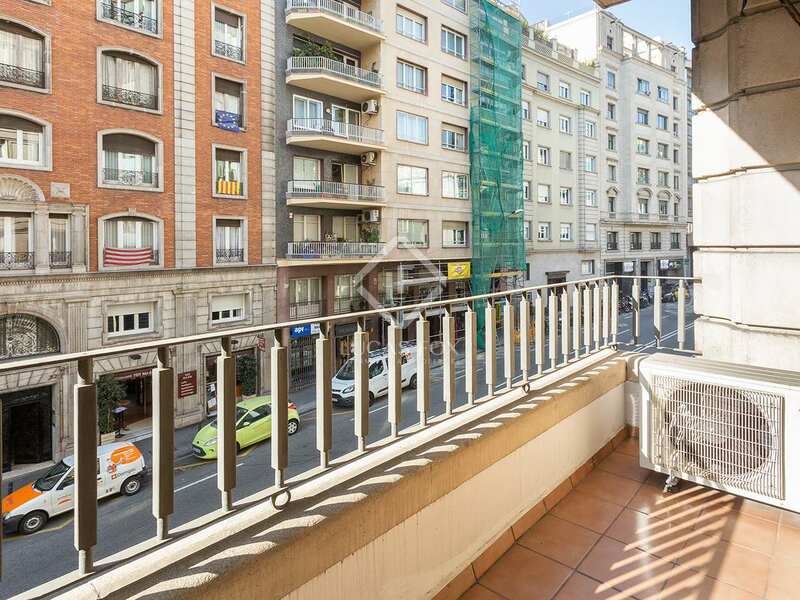 It is an enviable location, close to renowned international schools and Ronda de General Mitre, one of the access and exit routes of Barcelona, with an excellent connection to the motorway. 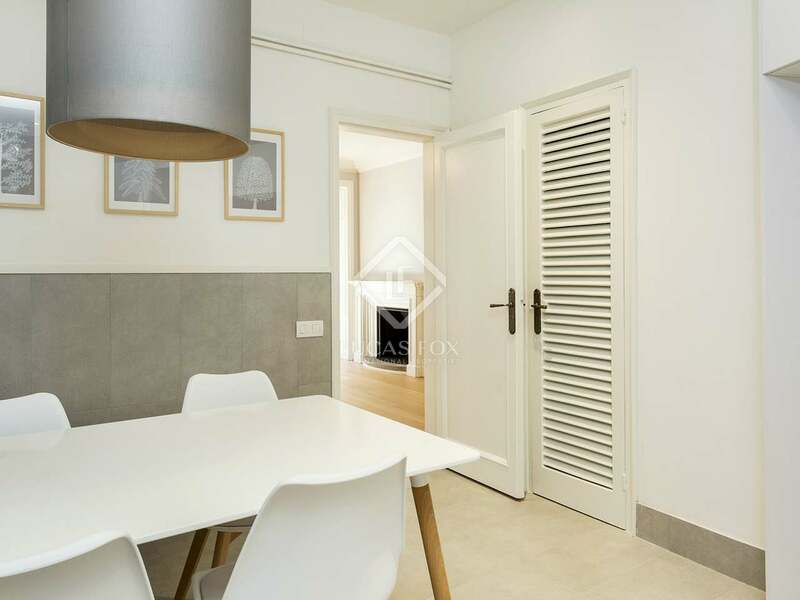 In addition, Sant Gervasi-Galvany is known for being an area that offers exclusive services and amenities such as elegant shops and high quality restaurants, but also has all the necessary services to live comfortably on a daily basis.